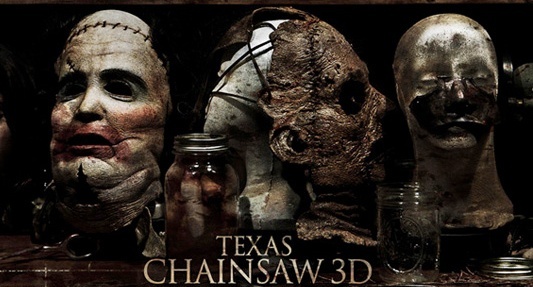 Texas Chainsaw 3D is technically a sequel since it will continue after the events of the first film. A young woman is now in the possession of the house of the murderous Saywer family, who have been successfully killed after they were linked to missing persons around the community. Of course with a house like that, there are dark secrets at every corner and she soon learns that there is a horror that lies deep within it. A horror that happens to also link to her. Tania Raymonde, Trey Songz, Scott Eastwood, and more star in this John Luessenhop-directed film. 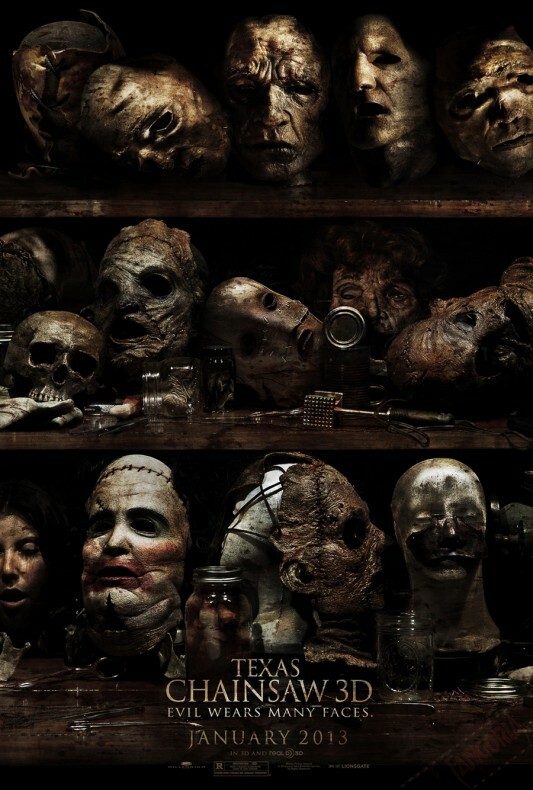 Texas Chainsaw 3D will open in theaters on January 4, 2013.